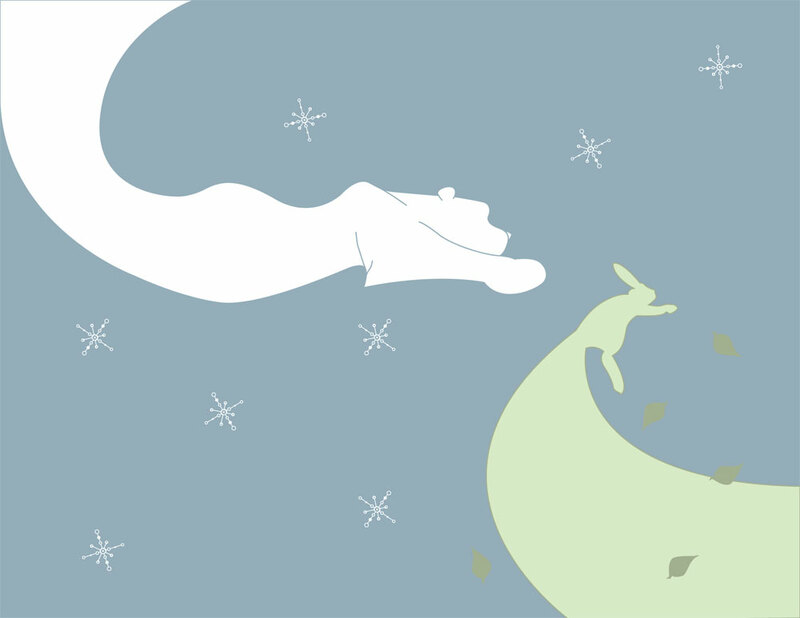 This weeks topic for illustration Friday was Winter. And winter has indeed chased fall away once again. I hate the cold weather,but its very pretty when it snows. This entry was posted in Current Projects, Design. Bookmark the permalink. Very nice idea for the topic and I like your choice of colours too.